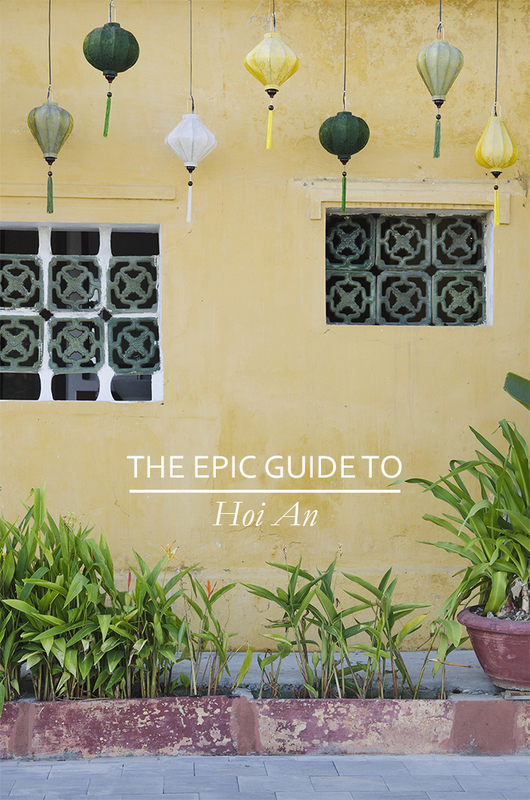 I have to be honest about Hoi An. It was not my favorite stop in Vietnam, even though I’d only heard wonderful things beforehand. Too crowded, too touristy, and the only place where we felt the people were unfriendly on a regular basis. (I actually heard this a lot about Hanoi, but we didn’t experience it.) Because of all the tourists, we felt like we were in a Disneyland version of Vietnam, which looked great on pictures but didn’t feel so great when in front of every other yellow wall there were people doing a photoshoot for their instagram.